Handheld Players takes a look at the Nintendo Switch new releases in January 2018. 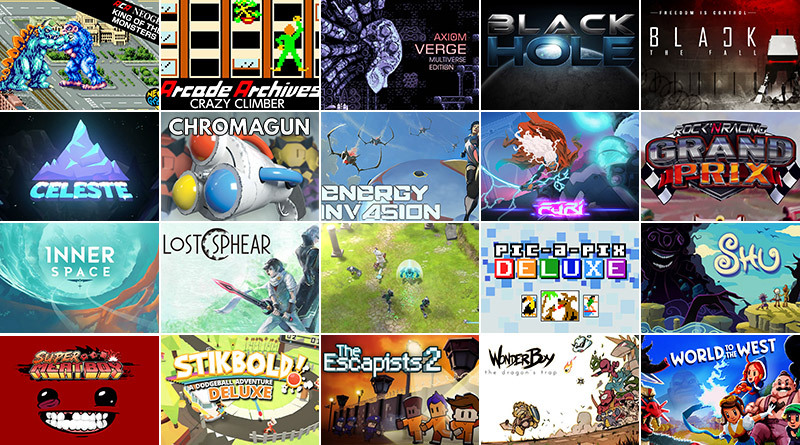 Which Nintendo Switch games will you buy in January? Let us know in the comments! 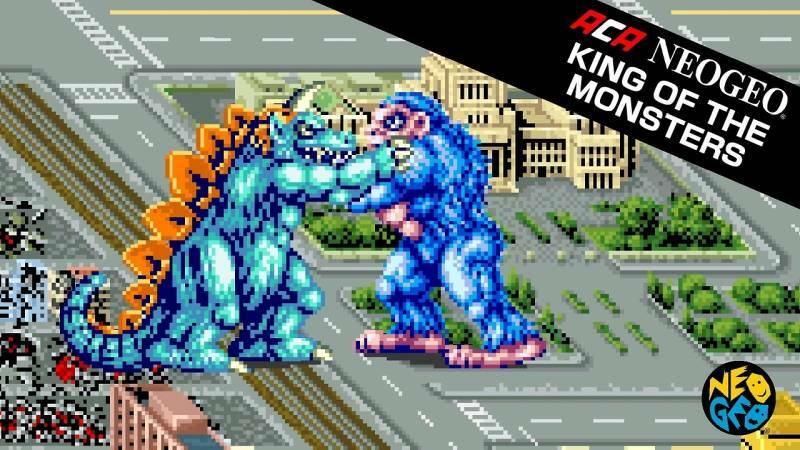 King of the Monsters is an action game released by SNK in 1991. Players choose from one of the six monsters available, and battle their way across Japan in order to claim the title of strongest monster. 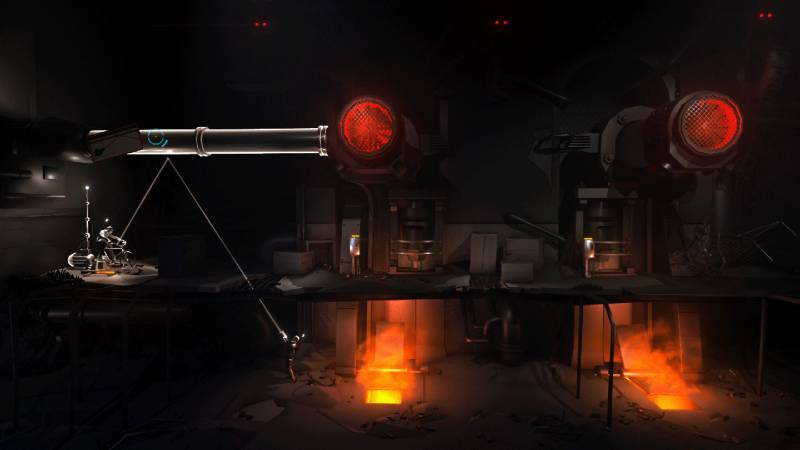 In addition to normal attacks such as punches and kicks, master more destructive techniques such as flame and beam attacks to overcome the enemies. Get ready for some speed with your family and friends. 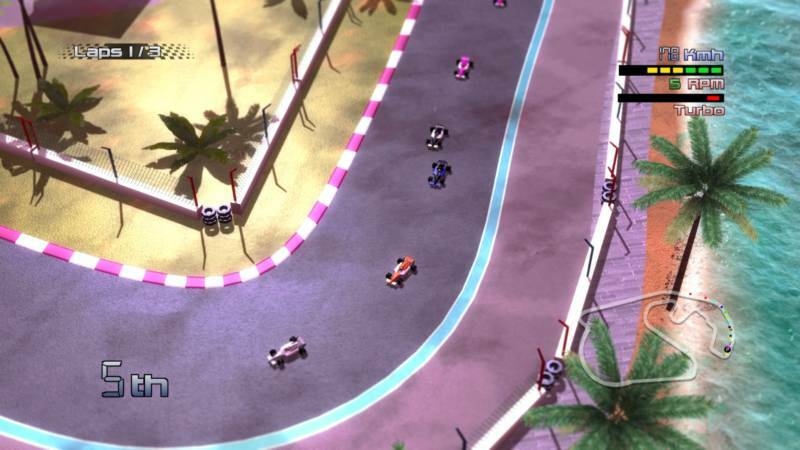 Grand Prix Rock ‘N Racing gives you the fastest, most exciting races. You can evolve your car, improving the engine, brakes, tires and more until you’ve achieved the perfect evolution to win the Championship. Online leader board where you can compare your best times with those of your friends and players from around the world. 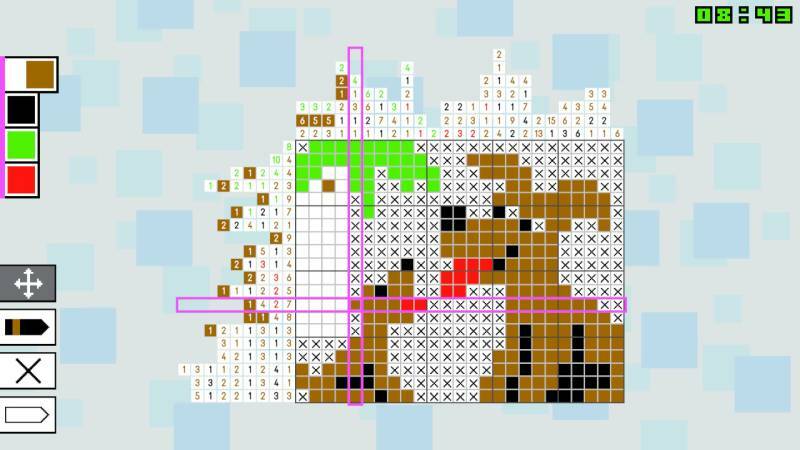 Pic-a-Pix Deluxe is the ultimate edition of the popular picture crossword game featuring 300 exclusive new puzzles, support of touchscreen handheld mode, 2-4 player co-op mode, and bigger puzzles than ever before. Stikbold! 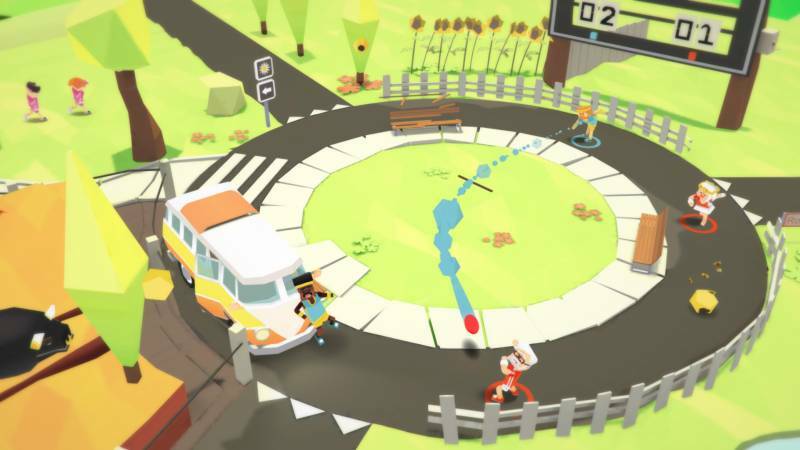 is a hard-hitting, fast-paced dodgeball sports game set in a colorful and quirky 70s universe. With brand-new content, improved features and gameplay for up to 6 players, the Nintendo Switch Deluxe edition is perfect for any party or social gathering. 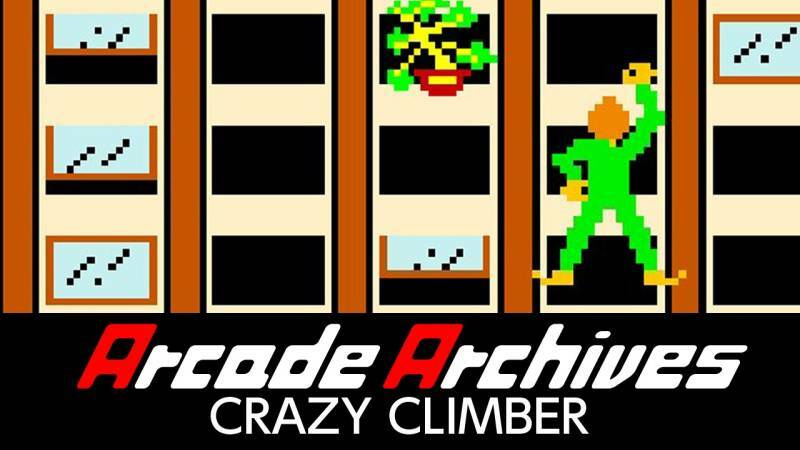 Crazy Climber is an action game for arcade game produced by Nichibutsu in 1980. 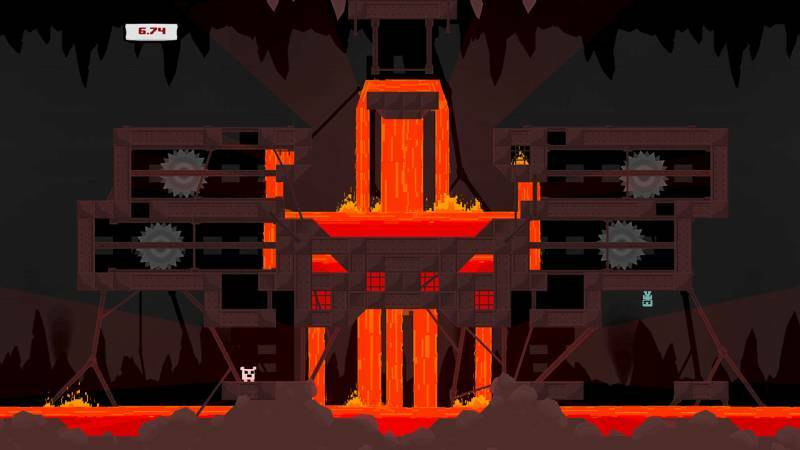 Players control the right hand and left hand of the twin lever to overcome various obstacles and climb to the top of the skyscraper. 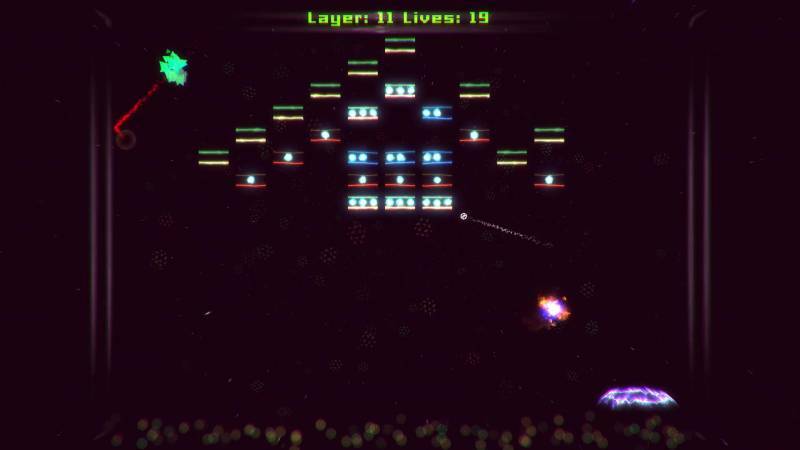 Energy Invasion – an arcade game inspired by the classic Breakout. Unlike the original game, your ball does not break blocks on its own, but can launch missiles in a chosen direction. 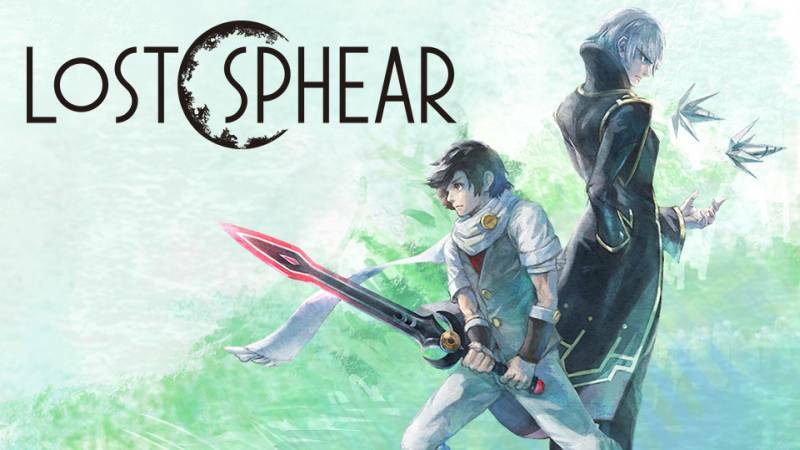 Fight your way free in this ultra-responsive, fast-paced sword fighting and dual-stick shooting game. Feel the tension and adrenaline of one-on-one duels against deadly adversaries: you will need absolute focus and skill to defeat each of the guardians. Do you have what it takes to reach the last gate? 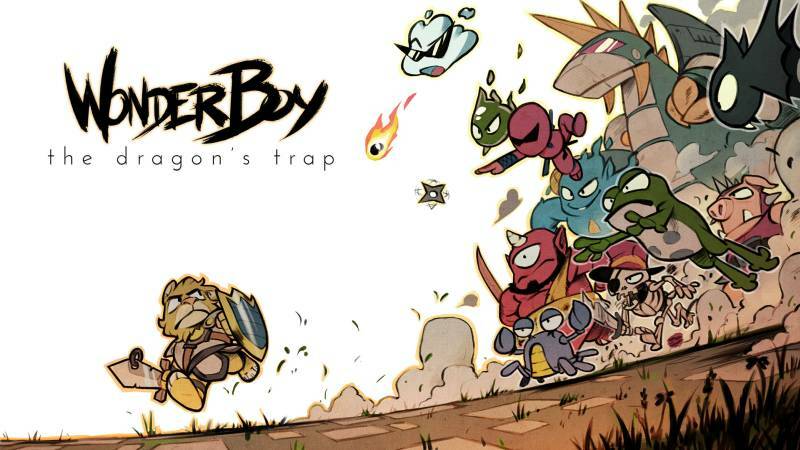 Super Meat Boy is a tough as nails platformer where you play as an animated cube of meat who’s trying to save his girlfriend (who happens to be made of bandages) from an evil fetus in a jar wearing a tux. Our meaty hero will leap from walls, over seas of buzz saws, through crumbling caves and pools of old needles. Sacrificing his own well being to save his damsel in distress. 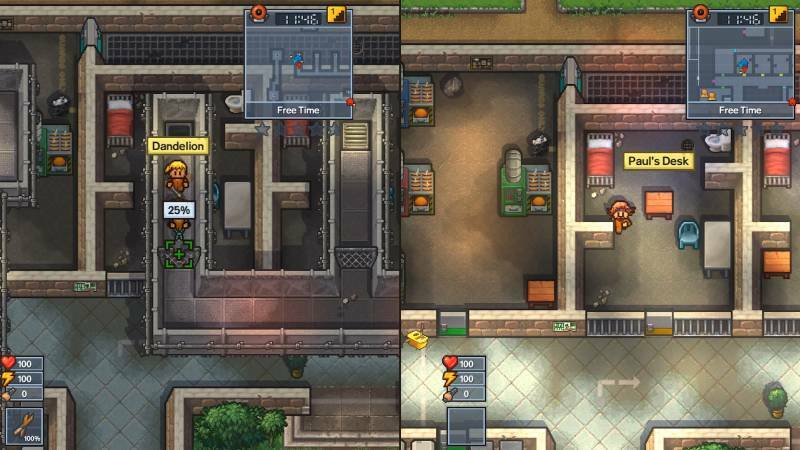 The Escapists 2 is a prison-escape game that allows you to bust out of anywhere, with anyone. Team up with another inmate for local two player split screen mode, taking either a Joy-Con or Pro Controller each to team up to break out, or work against one another to determine who’s the quickest convict to make an escape. ChromaGun is a first person puzzler about colors. Exit the chambers via the exit doors. Use the ChromaGun to colorize walls and WorkerDroids to progress in the chambers. WorkerDroids are attracted to walls of the same color and can be used for a variety of tasks like opening doors, activating triggers or removing the danger of deadly electrified floor-tiles by mercilessly sacrificing them. 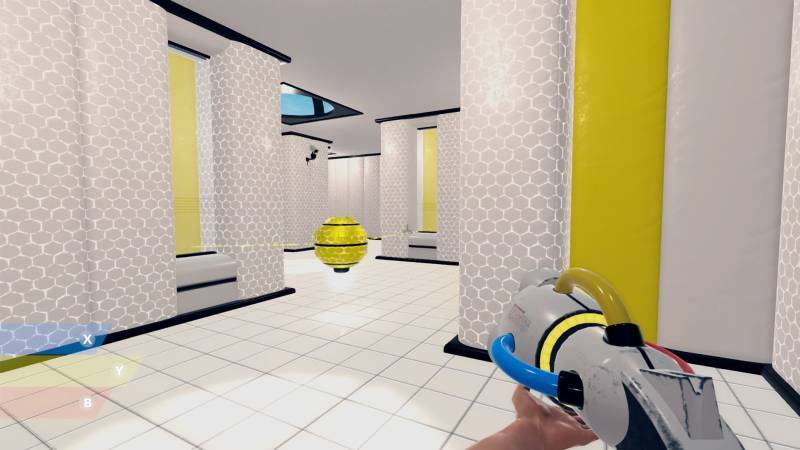 ChromaGun encompasses eight chapters of mind-melting puzzles and witty background-narrative. 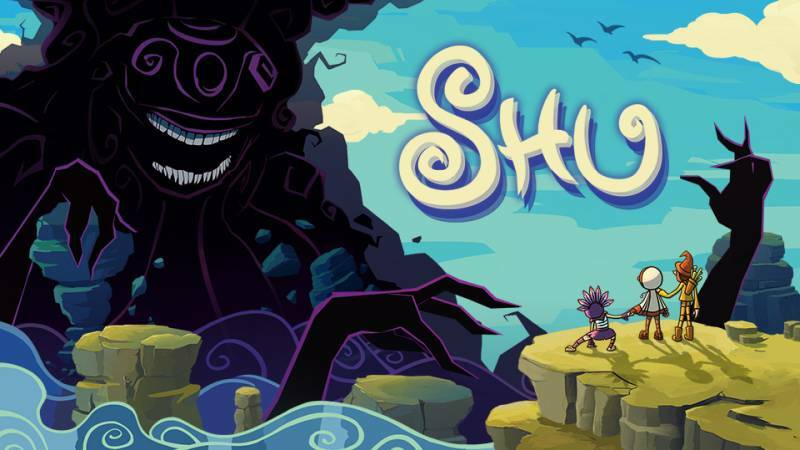 When the great and terrible Storm destroys Shu’s village, he embarks on a desperate journey to survive. On his travels he’ll encounter stranded villagers; survivors of the devastation that need his help. In return for his assistance, these peculiar characters will grant Shu unique special abilities that he can use to traverse the treacherous path ahead. Their only hope is to work together, in search of sanctuary – and a way to stop the Storm. Can you outrun the end of world? 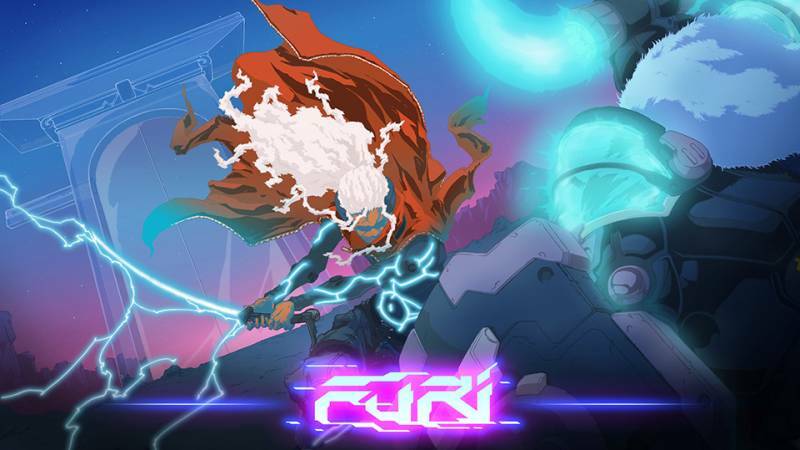 Boasting beautiful, hand-drawn animations and a re-orchestrated soundtrack, the cult classic returns with a unique blend of exploration, action, and adventure! Cursed into a half-human, half-lizard monstrosity by the Meka-Dragon, you are in search for a cure! The only way you can return to human form is to find the Salamander Cross, a magical item with the power to remove curses… Enjoy 3 difficulty levels catering to players of all types, and switch from modern graphics and sound to 8-bit graphics/audio at any time – even during gameplay. Axiom Verge is a 2D action-adventure inspired by classic games like Rygar, Contra, Bionic Commando, Blaster Master and Metroid. 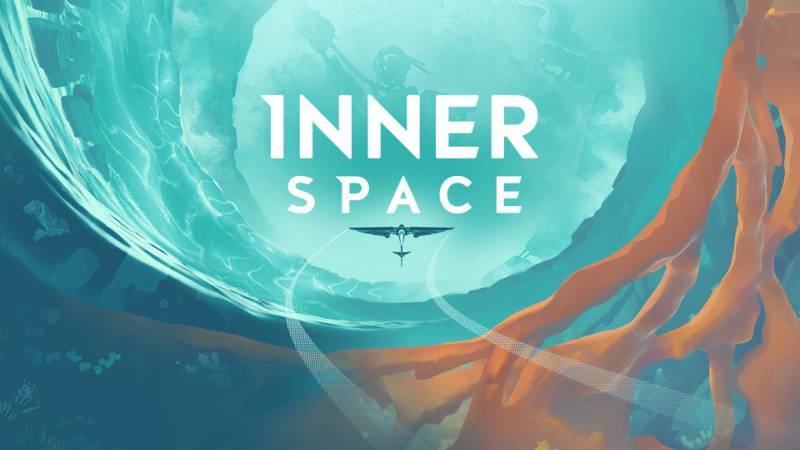 After a lab accident, a scientist awakens in a mysterious, alien world where he has to learn its secrets and uncover his role within the labyrinthine world. 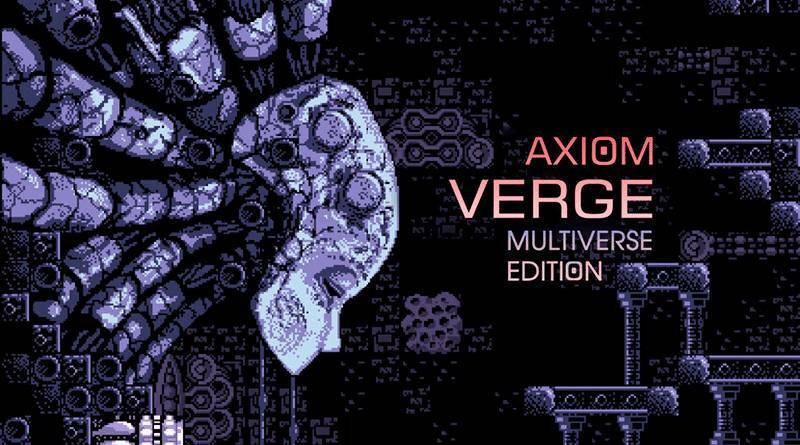 The Axiom Verge: Multiverse Edition includes a specially commissioned and exclusive 2 Player Productions documentary about Thomas Happ and the making of Axiom Verge, a copy of the game, a deluxe booklet with developer commentary and art, and a double-sided poster. 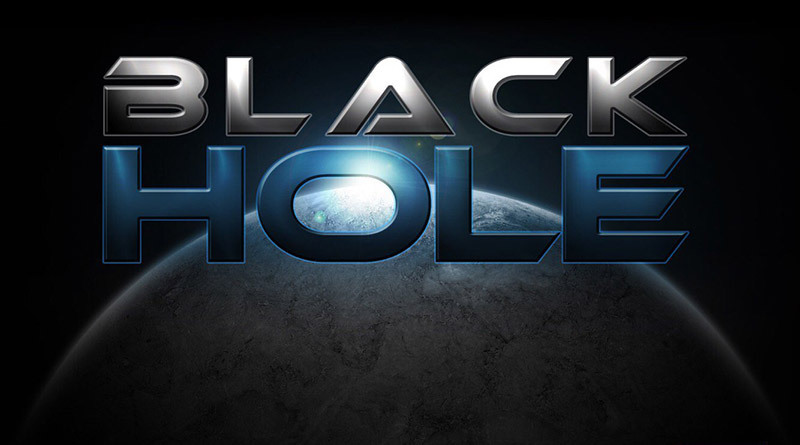 Inspired by games like Crimsonland and Super Stardust HD, Black Hole is an arcade style twin-stick space shooter that takes place inside different black holes. As you are sucked into the vortex you have to fight your way through asteroids and other enemies that try to block your way. At the start of the game you can choose between three different ships with completely different weaponry and while progressing through the levels you will be able to upgrade your ship and it’s weapons. 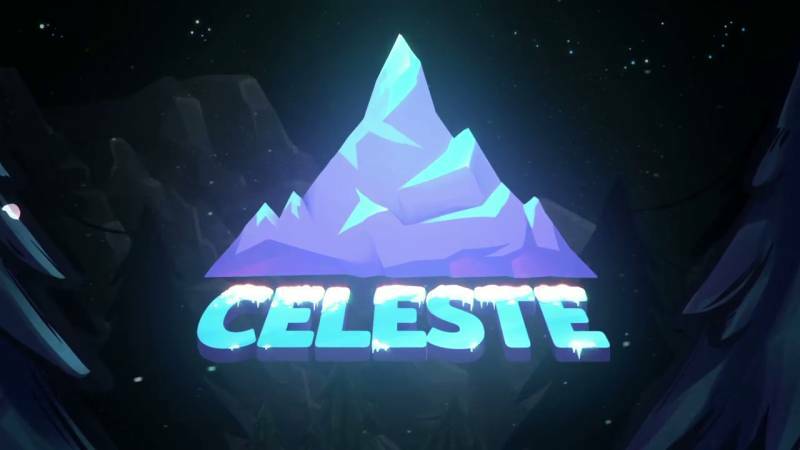 From the creators of TowerFall, Celeste is a platformer about climbing a mountain. Unravel the secrets of the mountain and overcome your limitations to reach the summit. 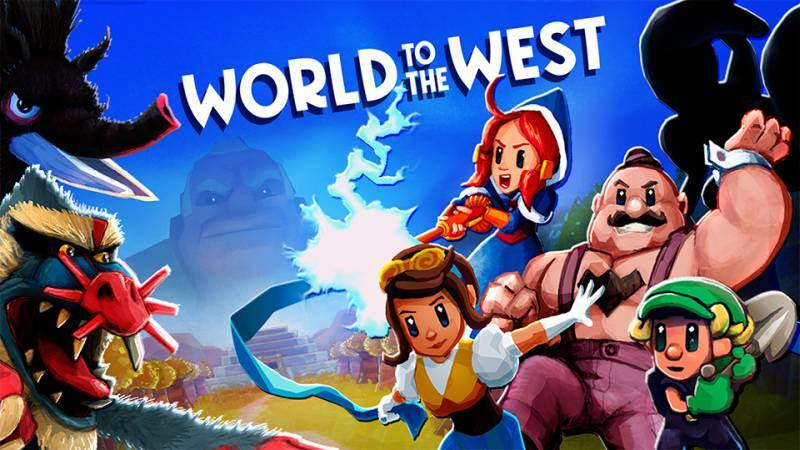 The game features 300+ levels across a sprawling mountain with plenty of secrets to discover, peculiar characters, a nuanced story, and HD rumble support.